I’ve been teaching about caring for newborn babies at Babies R Us for more than four years! Both at their Sterling Heights, and Auburn Hills locations. In that time, I’ve seen expecting parents become more and more savvy about caring for their little ones, and I’m asked really great questions every month! One of the concepts that I’ve always taught has become more mainstream – it’s skin to skin time between parents and their babies (also known as Kangaroo Care). Skin to skin time is one of, if not the most powerful way to lower a newborn’s stress levels and increase bonding. I’ve heard other experts share, “Touch is a baby’s first language,” and I wholeheartedly agree! One of the best ways to get to know your new baby is to hold them close and spend time together. All you need for skin to skin time is a bare chest, and a naked baby in only a diaper. Of course, midwives, doulas and other birth advocates have strongly supported immediate skin-to-skin care and early breastfeeding whenever possible. All around the modern world, obstetricians have begun recognizing the importance of skin-to-skin care as well. “All babies need a period of skin to skin cuddling after the birth to adjust to the outside world,” advisory literature from Birmingham Women’s Hospital states, but this latest research is so noteworthy, that it needs to be spread around. Nathalie Maitre of Vanderbilt University Medical Center and Nationwide Children’s Hospital and her colleagues measured the brain responses of 125 infants, including premature infants, in order to determine the importance of gentle touch on a newborn’s sensory development. For this new research, the team used a soft EEG to examine infants’ brain responses to gentle touch. The new research showed that babies respond to touch more readily when they are allowed gentle contact with adults in the early neonatal period. Babies who endured more painful medical procedures were heartbreakingly less likely to respond to gentle touch later during the remainder of their measured infancy … even if the babies were given pain medications and sugar to alleviate the discomfort of the procedures before undergoing them! Remember, this research follows an earlier publication from Oxford University that disclosed that, although doctors once believed that babies’ brains were too underdeveloped to feel pain, MRI scans revealed that newborns’ brains “light up” on an MRI in much the same way adult brains do when exposed to mild pain. 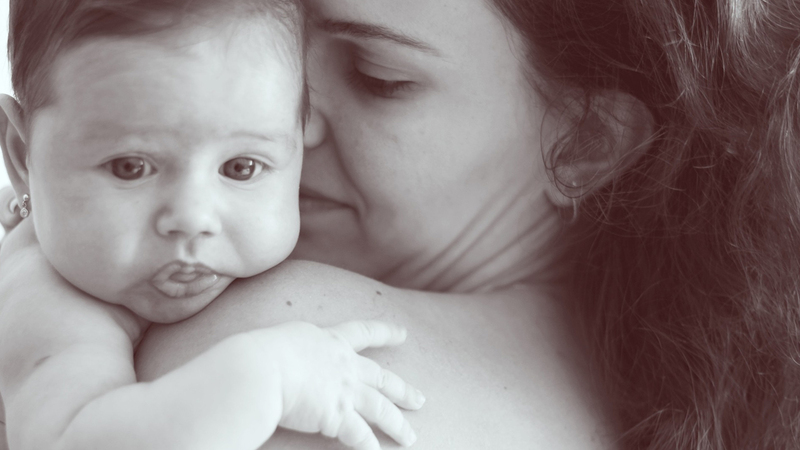 Postpartum doulas see firsthand the importance of skin-to-skin care and gentle touch, but it’s exciting when science swoops in and validates our experiences. My favorite postpartum shifts are with new parents snuggle up in a cozy spot for some skin-to-skin time with their baby or twins, or triplets and I get some laundry done, organize the nursery, make a yummy snack for them, and keep their water bottle nice and full. I really do have the best career in the world. I get to nurture families so they have more time for bonding and relaxation. 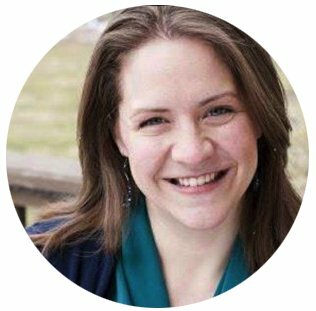 Jill Reiter is a Certified Postpartum Doula/CAPPA Postpartum Doula Faculty and founder of The After Baby Lady. Postpartum Doula Services in Metro Detroit, Michigan. As a mother of four children, Jill acknowledges the importance of support women needs in their early days of parenting. She is passionate about empowering parents with support, so that they can truly cherish the first few weeks of their child’s life. Her clients describe her as calming, warm, filled with compassion, and very responsive. In addition, Jill’s mission is to raise awareness about the support that postpartum doulas offer.